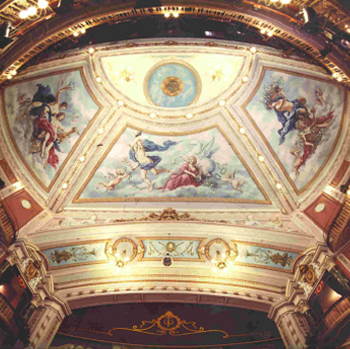 In addition to architecture, David Wright has designed many interiors and bespoke light fittings over that past 25 years. A number of these are included below. 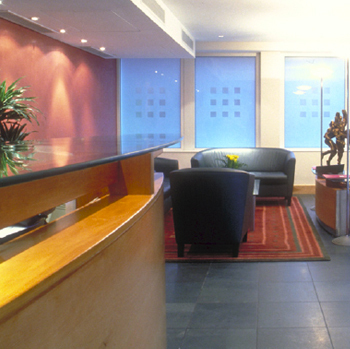 Fit-out design for the entrance foyer, library and meeting rooms for a major set of barristers’ chambers in London. 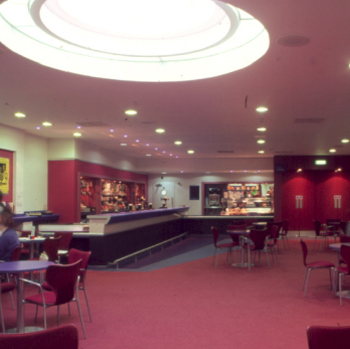 Design of bar fittings, box office counter and other built-in furniture for an arts centre in Surrey. 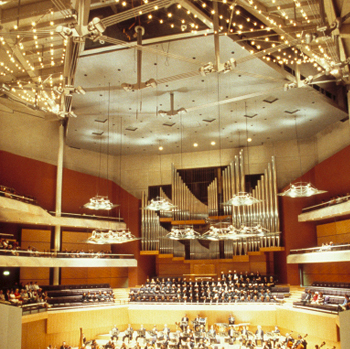 Design of auditorium light trellises, ensemble reflectors and organ casing in the 2200-seat concert hall that is the home to the Halle Orchestra. in collaboration with Clare Ferraby. 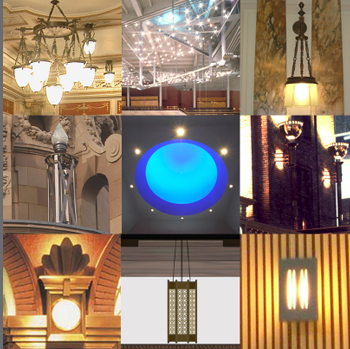 A selection of some of the light fittings David has designed between 1992 and 2008.